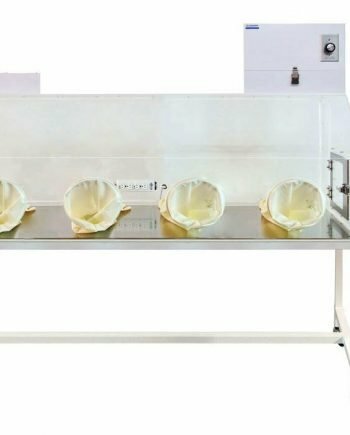 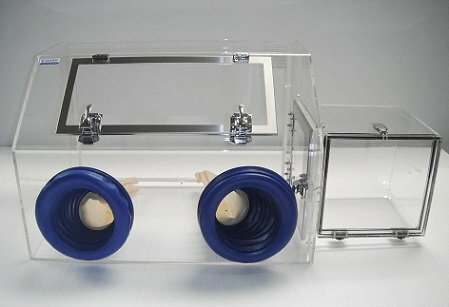 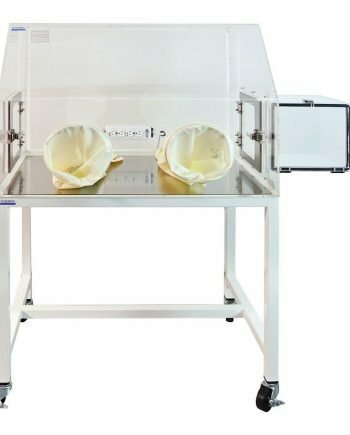 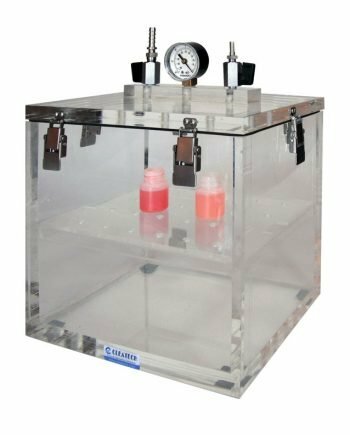 Vacuum glove boxes can handle 29.8 in.Hg negative pressure and are designed for anaerobic processing in a dry inert gas environment. 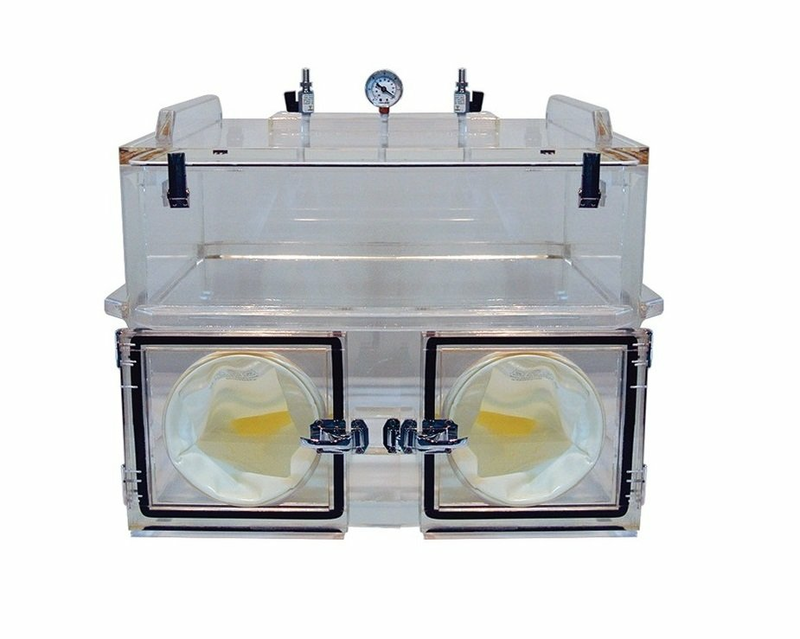 It’s used in a wide range of vacuum application such as degassing. 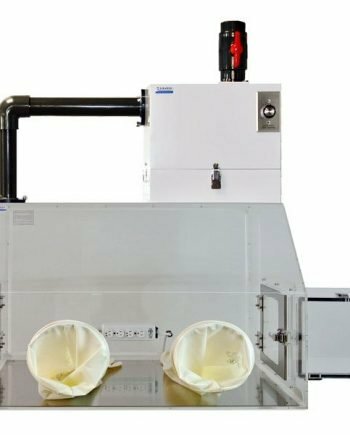 For an automated vacuum control, select a Cleatech VCU a vacuum control unit. 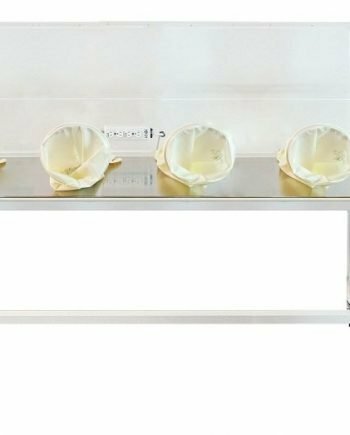 For monitoring the oxygen concentration, you may order Cleatech portable Oxygen monitor.